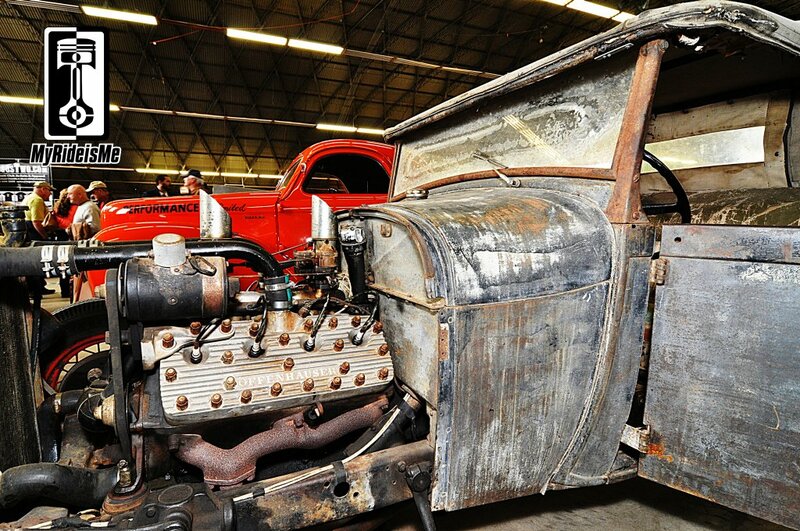 The Suede Palace at the 2013 Grand National Roadster Show had a couple of crusty, like-a-barn-find hot rods to enjoy. This one’s from Texas and is called, “The Waco Kid”. The story I’ll tell here is quoted from the show card. “At the end of World War II, a young soldier named Tom Orren was discharged from the military in San Diego, California anxious to return home to Waco, Texas. 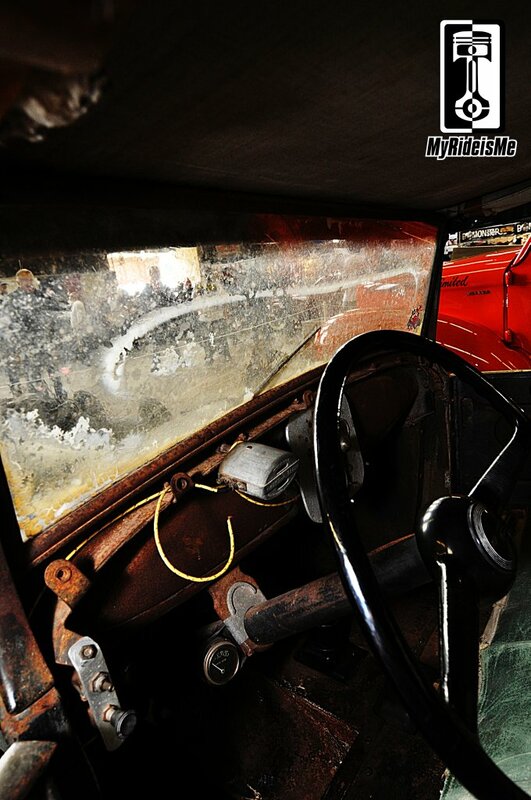 He bought a stock 1929 Ford Model A for $75. A week after getting it on the road, he arrived home in Waco. While serving in the military his mechanical skills were honed, like many young soldiers, and he began modifying the stock Model A. 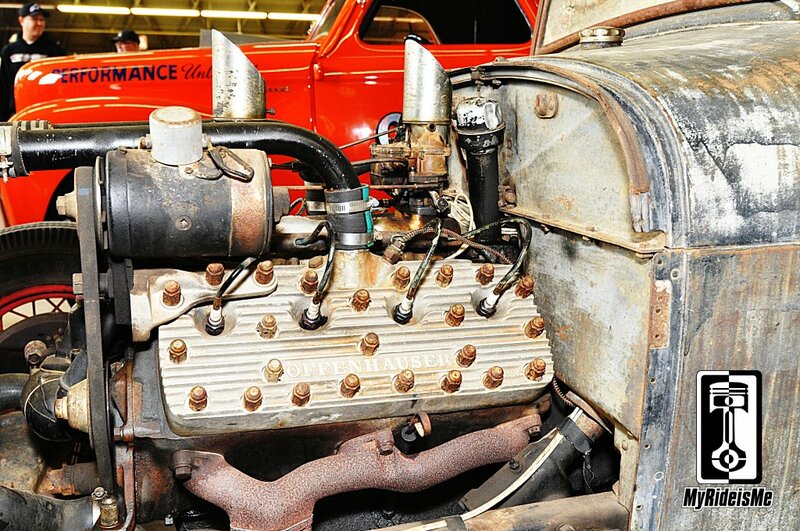 He bought a used donor car – a 1939 or 1940 Ford – and built what you see here: A very early version of a chopped, channeled, and flathead V8 powered hot rod. 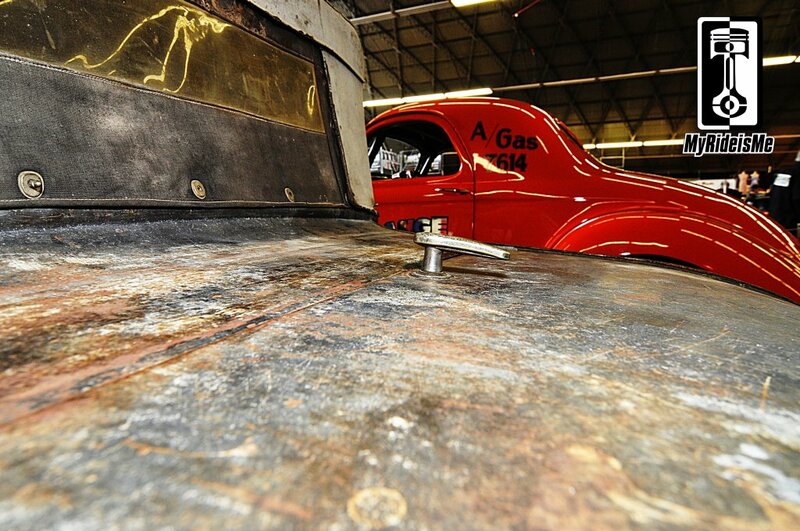 With all his modifications and added power, by the late 1940s or early 1950s he had the fastest car in Central Texas. One day in 1955 a brand new Chevy sedan pulled up next to him at a stoplight, when it turned green – this little roadster was beaten by a showroom stock family sedan. Tom drove this roadster home, parked it in the garage, and there it sat. It had become obsolete in Tom’s eyes and he never drove it again. 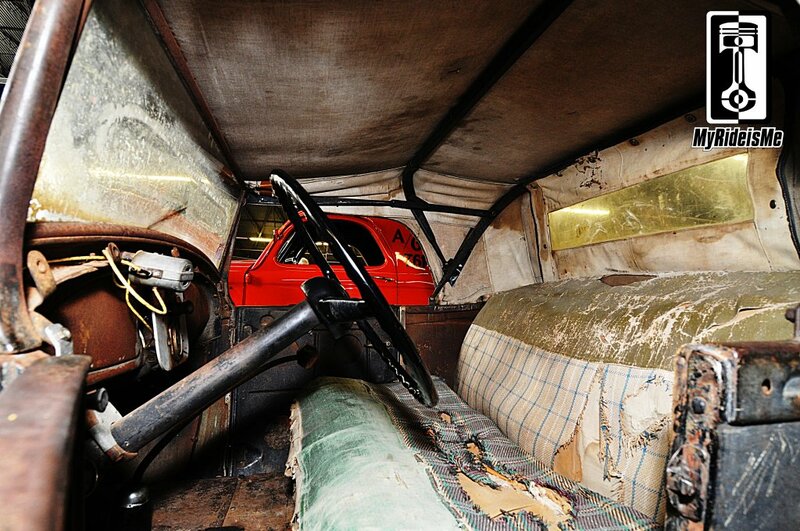 Because of the car’s historical value, only long-term, minimal maintenance has been done. 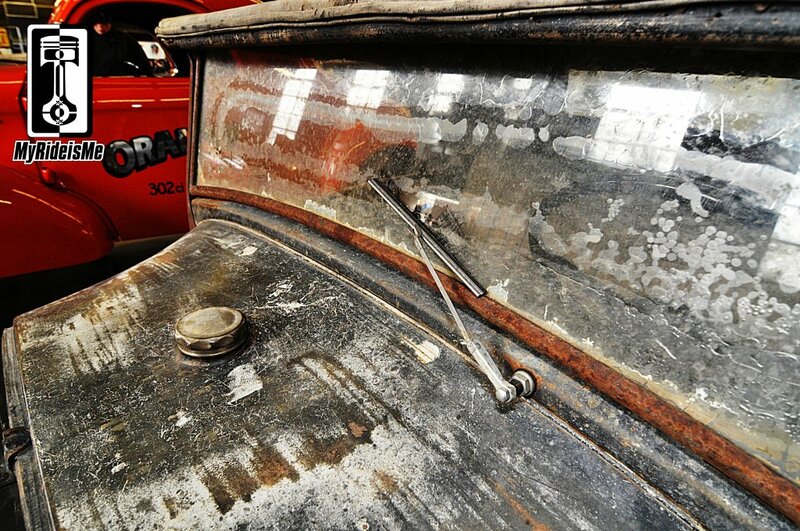 Changes in automotive design and engineering caused an untold number of these cars to be destroyed or forgotten. 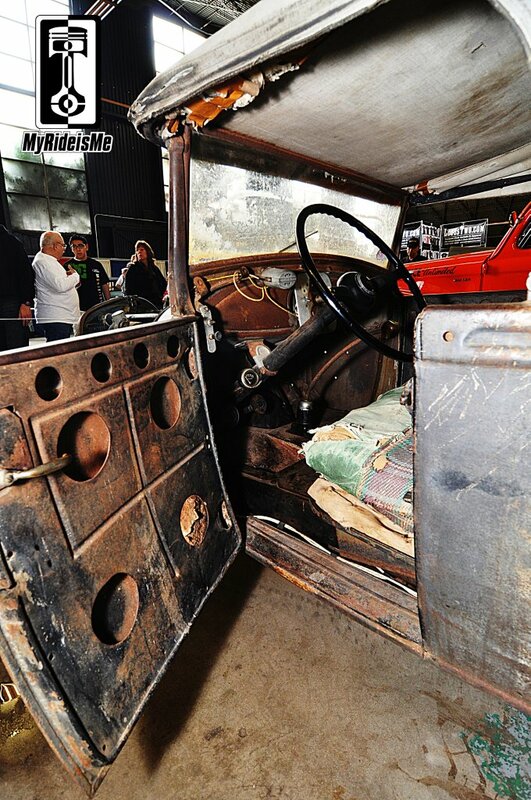 We are fortunate that this one was left intact, and preserved as a period perfect example of an early home built hot rod. Love it! 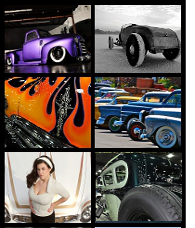 A time capsule of hot rodding for us to enjoy. I’d love to see this on the road, wouldn’t you? Did you? Please get in touch if you new Tom, Cotter or this car. Thanks! 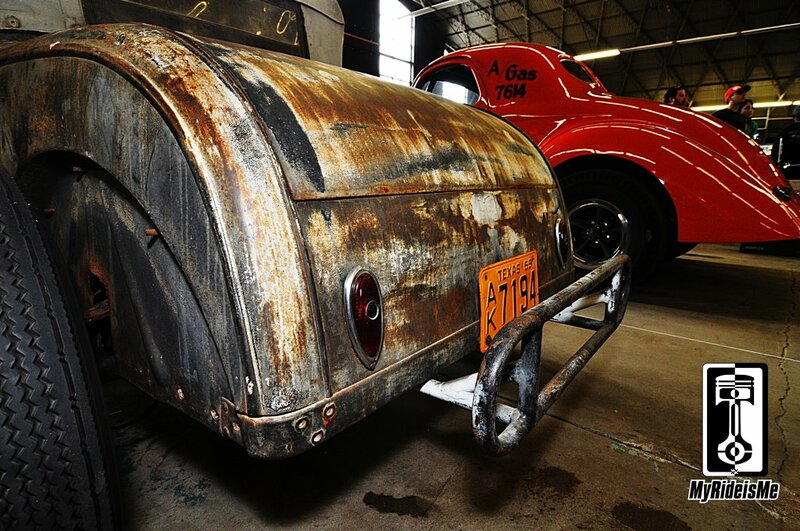 Need more crusty old hot rods? 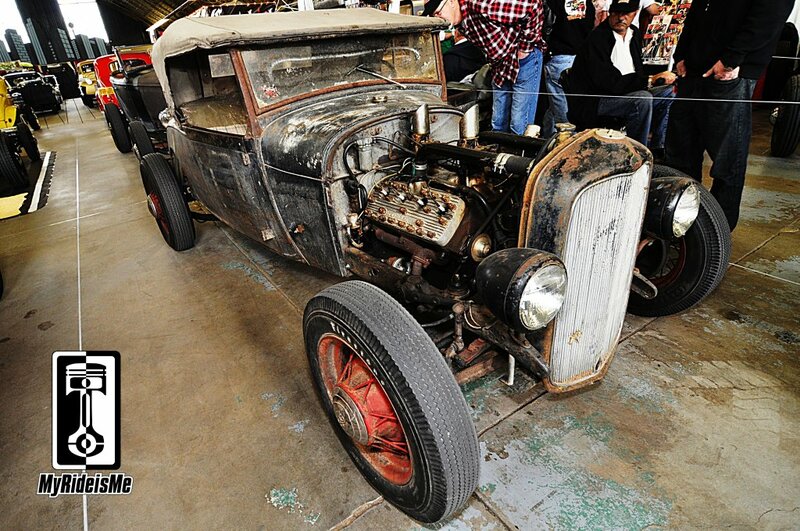 Check out this 1933 Ford Roadster that wasn’t far from this one at the Suede Palace. Talk of street racing, “back in the day” got me thinking about the “Silver Bullet” from Woodward Ave. That car’s got a great story too. Does it still run? If it does, then the is a bad-ace find right there. I like how the body looks with the weathered style.